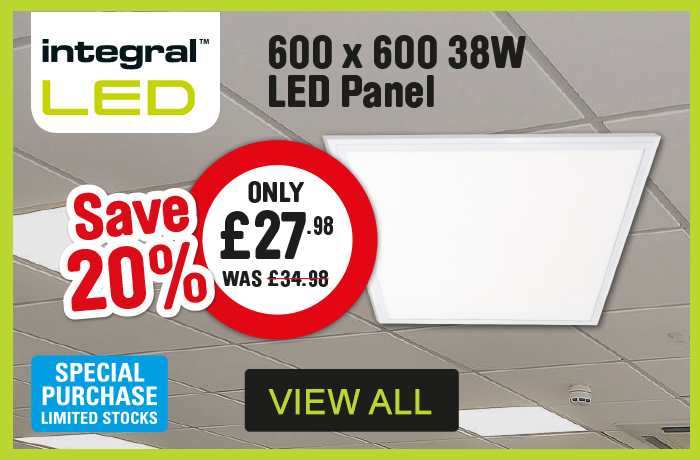 Explore our lighting range which includes: light bulbs, torches, lamps and lights all available to purchase from Toolstation. 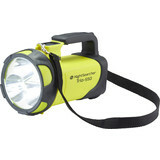 We stock trusted brands like Sylvania & Philips for our lamps (Inc. halogen and LED), Fern Howard for our lighting and Nightsearcher and LED Lenser for our torches. 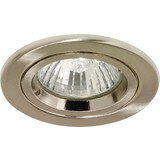 Whether you're looking for exterior lighting with floodlights, garden lanterns and security lights or interior lighting either commercially with bulkheads or domestically with kitchen and bathroom lighting like spotlights and downlights, we have what you need. 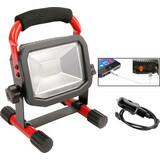 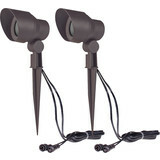 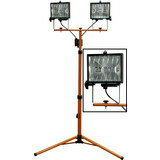 If you're looking for more portable lighting we offer a range of site lights and torches for your jobs on the move. 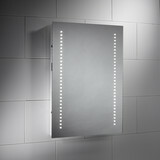 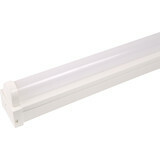 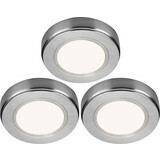 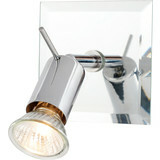 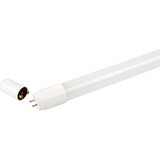 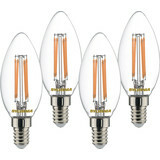 Why not save money with our LED lamps and light fittings? 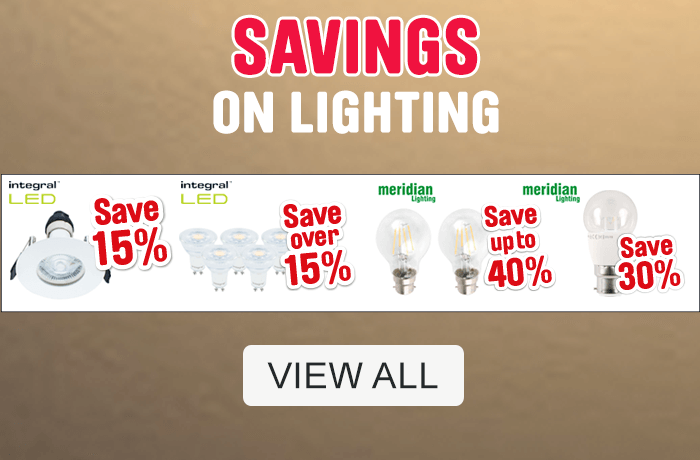 Light and quality remain intact with energy savings to be made! 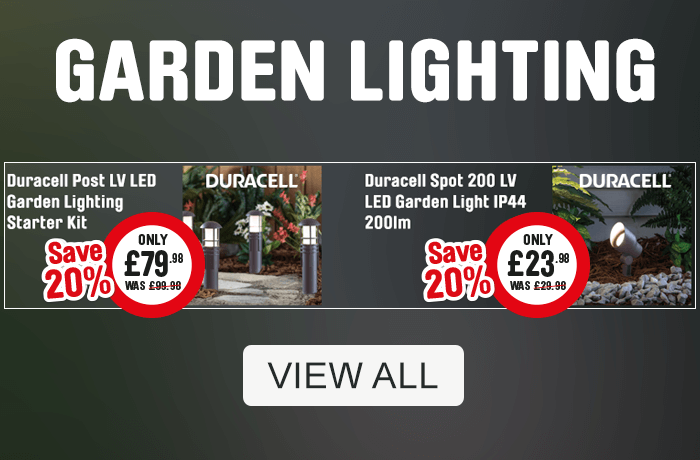 Click and collect your lighting purchase from any one of our Toolstation branches or get free delivery when you spend over £10!